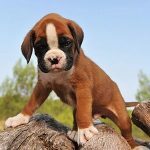 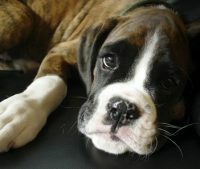 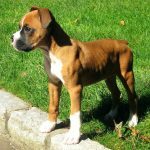 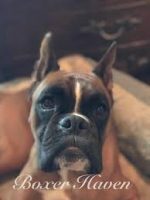 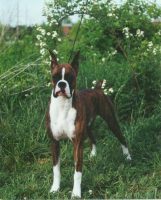 Welcome to ChicagoLand Boxers and thank you for considering our Boxers as a new addition to your family. 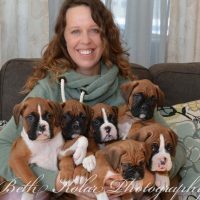 We are excited to share our life’s passion with you. 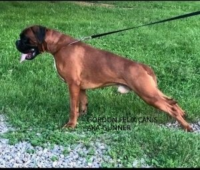 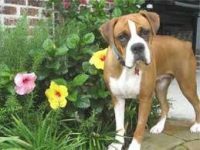 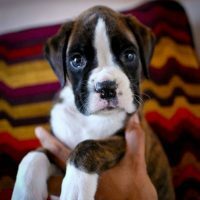 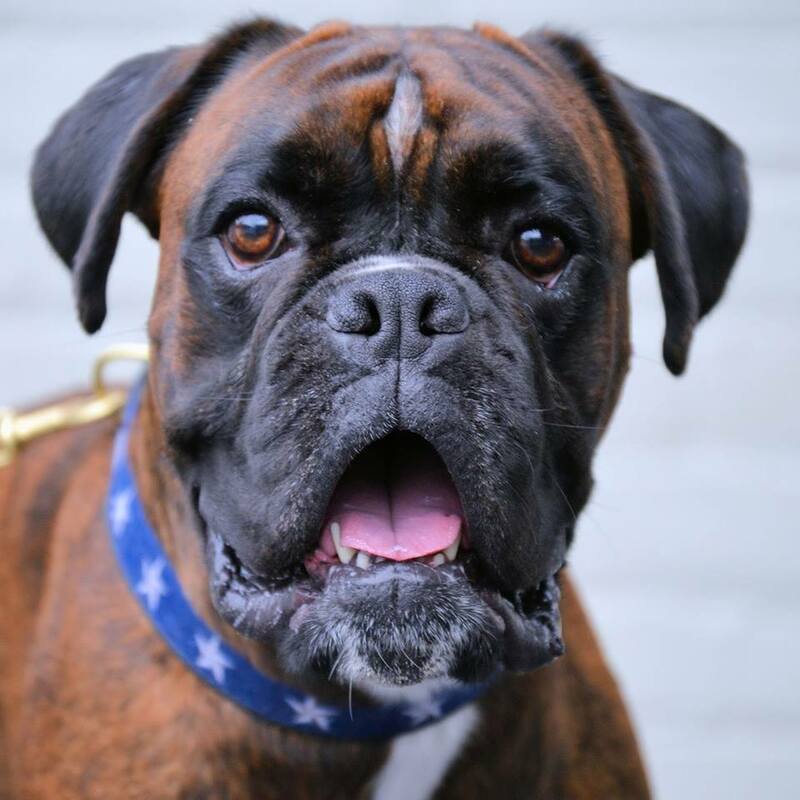 We provide exceptional boxers for homes looking for their next family companion. 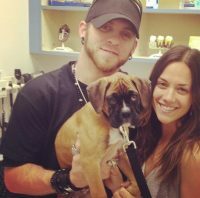 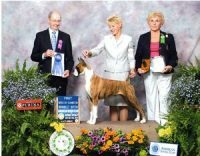 We breed with integrity and strive to produce top quality and most importantly healthy dogs. 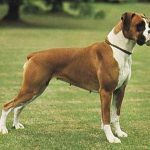 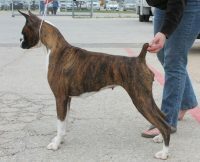 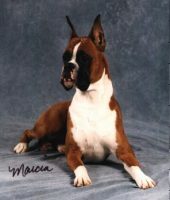 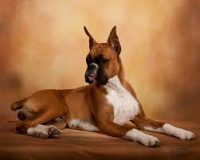 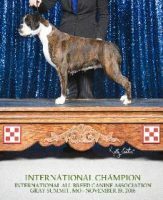 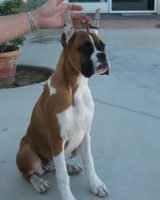 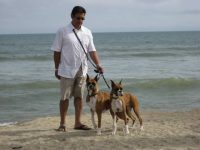 Our boxers have competed in a variety of K9 disciplines over the years, which still set the standard for other breeders. 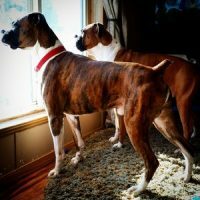 Our boxers are second to none.